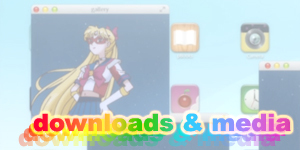 moonkitty.net: Where can I buy Sailor Moon transformation items? 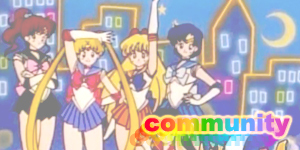 Where can I buy Sailor Moon transformation items? 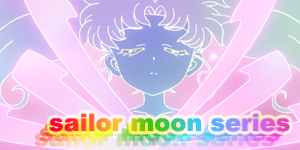 If there's one thing Sailor Moon fans want to get it's their own Sailor transformation item. 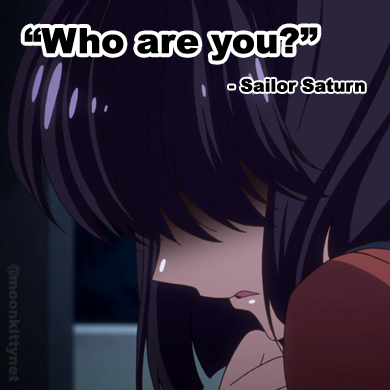 They're great fun when you have friends over, they complete any cosplay costume and they're pretty much a must have for any Sailor Moon collection. 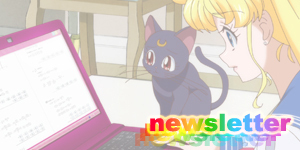 Unfortunately they can be very hard to come buy as almost all Sailor Moon merchandise in Japan as well as abroad ceased production once the anime and live action finished their initial runs. 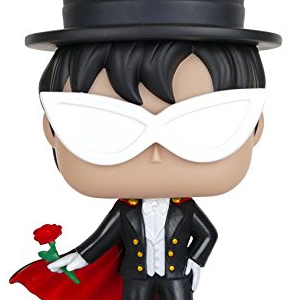 A great resource I always recommend is the Japanese Amazon store . 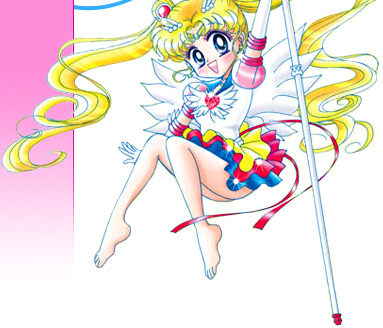 They have a massive listing of Sailor Moon products which not only includes the DVDs and CDs but also lots of the toys, costumes and merchandise that had been released since the anime first aired in Japan. 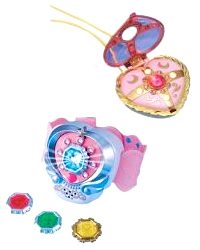 You can find Super Sailor Moon's Compact , PGSM's Heart Moon Broach , PGSM's Mercury, Mars, Jupiter and Venus' Transformation Star Bracelets and and Sailor Luna's phone . 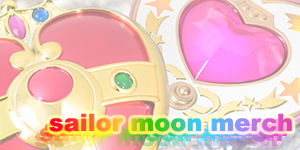 They also sell the Sailor Star Tambourine and Sailor Moon's Moon Stick if you really feel like splurging. 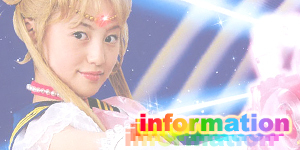 I shop with Amazon.co.jp all the time (seriously on a monthly basis) and find them to be very reliable and fast. 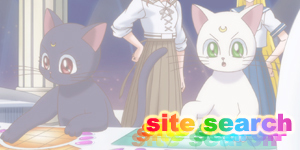 Considering how hard to find so many Sailor Moon items are they're also a great resource for Moonie shopping as well. Thanks to Renee for asking this question via email.